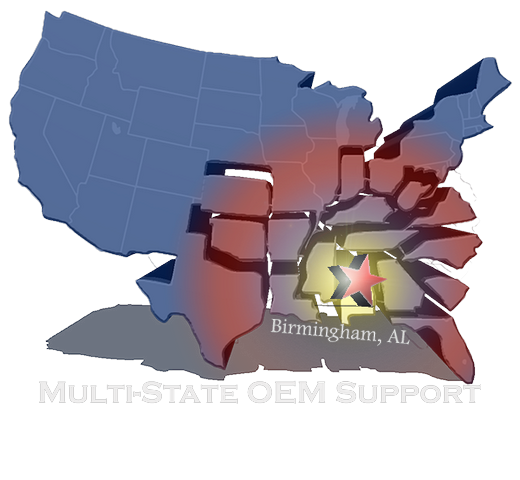 We provide custom machined parts for manufacturers and industrial customers from our facility in Birmingham, Alabama. World class service, quality and value is the foundation of our success. 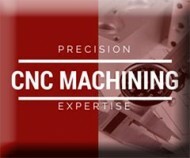 We provide precise and consistent machining on all sizes and types of machined parts. We’re a supply chain management partner for equipment builders and OEM manufacturers needing machine shop services for inventory and production needs. 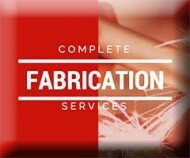 Jordan Machine Company can perform virtually any machining, manufacturing, and fabricating process to meet your needs. We’re a top-tier machine shop and supplier to OEM manufacturers across the country, providing quality machined parts in a timely manner. We also perform individual part machining and repair of mechanical and components and assemblies used in various manufacturing industries. 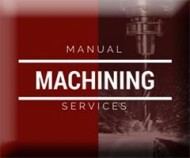 Our manual machining expertise gives us the flexibility to handle any project or repair. As an OEM machine shop, we supply parts to customers building agriculture equipment, production equipment, food processing equipment, and steel production lines. We machine parts from all types of metals: Steel, Alloy steels (4140, 4150, 4340), Stainless Steel, Copper, Bronze, Aluminum, Ferralium, Hastalloy, Titanium. We can also provide additional processes and services such as painting, heat treating, carburizing, chrome plating, zinc plating.